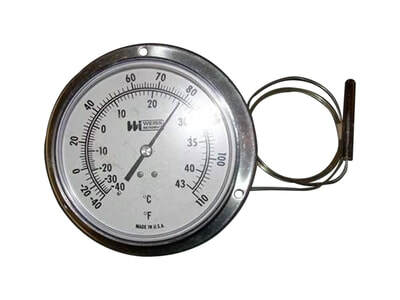 At the close of World War I, Albert A. Weiss Jr. joined his father in the manufacturing of glass thermometers for industrial use. The factory was moved from the original shop on Chambers Street in Manhattan to a converted carriage house on Vanderbilt Avenue in Brooklyn. 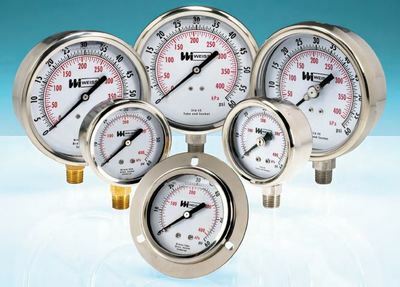 Business increased greatly due to an expanded product line, including pressure and temperature measuring instruments and controls for all types of industrial applications. 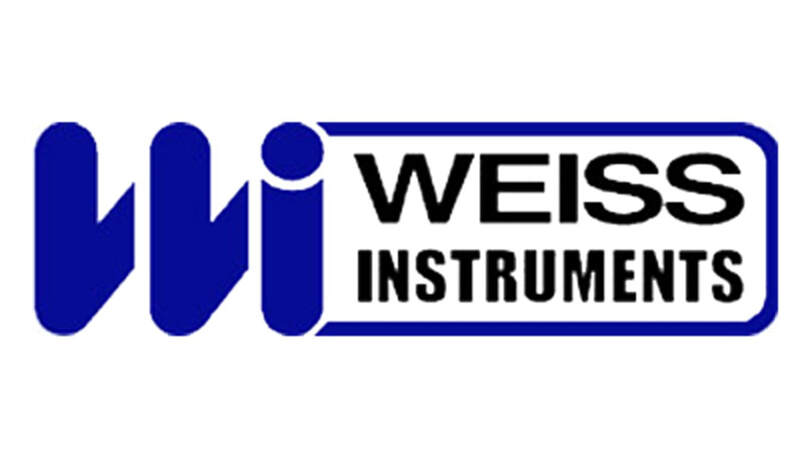 The third and fourth generations of Weiss Instruments found a home in West Babylon, Long Island. to it's current location in Holtsville, Long Island, NY. Just as it was in 1882, for over 100 years the Weiss name has been synonymous with quality and reliability. 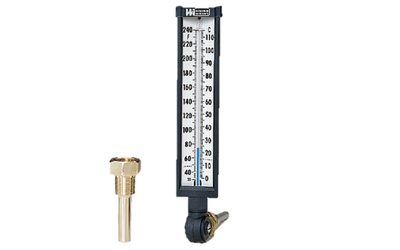 Whether you require instruments for temperature, humidity or pressure monitoring, the Weiss line offers a full range of outstanding products from which to choose. We are committed to quality and responsive service, factors so necessary in today's business climate.